With how quickly technology is advancing this day in age, it is important to know what services can benefit you vs which services aren’t what you’re looking for. There are quite a few different advancements that everyone could benefit from though. One of those services is document scanning. This isn’t just a helpful tool for businesses, this can also be beneficial to households. Do you have photos, or paperwork, or receipts that you can’t get rid of, but don’t want to have stacked up in your closet? Scanning everything onto your computer is the only way that you can keep everything you need without the clutter. The first step in scanning your documents is finding a document scanner. This is where you have to decide how big your project is. 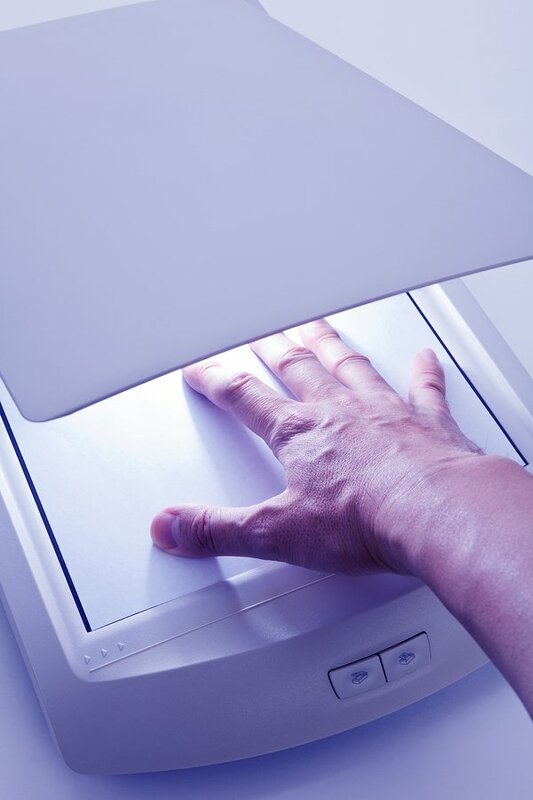 Some people use at home document scanners, but some people need to actually have a contractor come to their location and use their business sized document scanner. Once you have found what your project looks like, you then need to prep your paperwork. All staples and paperclips must be removed. It is also a good thing to pull all of your papers apart from each other and stack them up nicely in order to ensure the document scanner will be able to effectively scan everything. If you do have a contractor doing your scanning for you, most of them will do the prep work for you, but it does increase the cost. After everything is prepped and ready to go, you just put everything through your scanner! Everything should scan directly onto your computer for you to access, but you will have to organize everything the way that you would like to have it organized. Once again though, if you have a contractor helping, they can help organize your documents for you in the best way for your office!